We can find carbohydrates in almost everything – vegetables, fruits, wholegrain food, cakes, pasta, juice. Carbohydrates are also known as saccharides. There are three main types of saccharides: monosaccharides, disaccharides and polysaccharides. Monosaccharides are the smallest sugar unit, the name comes from the Greek “monos” meaning single, and “sacchar” meaning sugar. 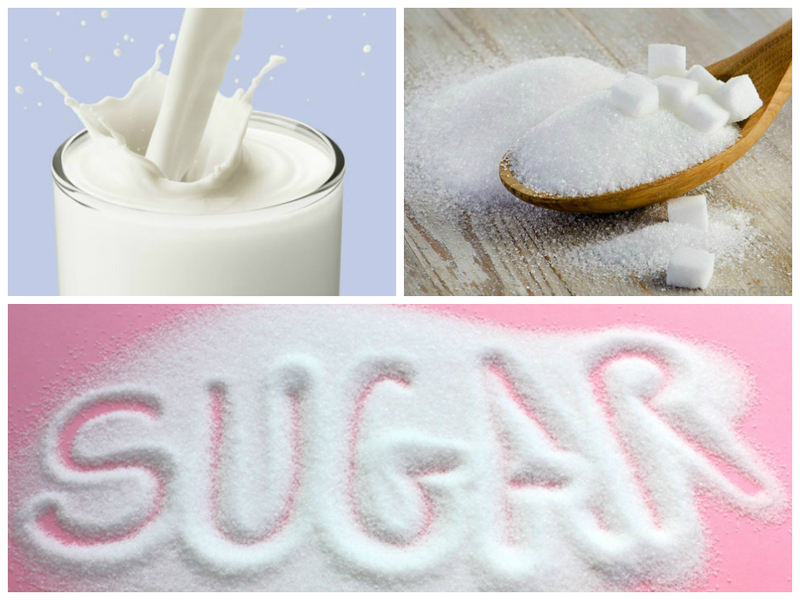 They can be glucose, galactose (found in dairy products) or fructose (found in fruits). The only monosaccharide that is used to supply energy to our cells is glucose. Polysaccharides are formed by three or more monosaccharide molecules. One such example is glycogen. Each glycogen molecule may contain 60,000 glucose units joined together. Glycogen is stored carbohydrate. It is hard to use immediately all of the consumed carbohydrates and therefore, the unused are stored in our liver or muscles. However, our storage space is limited, as the muscles and liver can only process and store a certain amount of glycogen. Everything above that amount is stored as fat. In short, the main function of carbohydrates is the supply of energy in the form of glucose to our cells. When the primary monosaccharides are absorbed from the intestine, they are transported to the liver. Since we need only glucose to form glycogen storage, after the glycogen reserves meet the requirements of liver, the remaining monosaccharides are converted into fat. Only limited amounts of fructose could be converted into glucose. *Fructose is to be found in food sweetened with sugar, natural sweetener as just fructose, high-fructose corn syrup and many others.